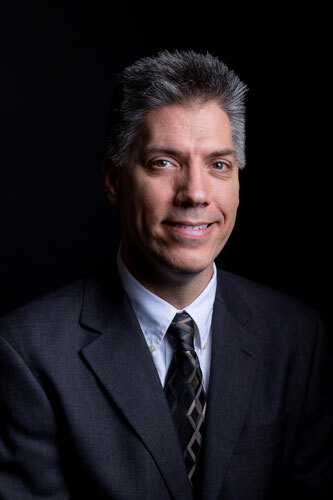 Dr. Gerald Vinduska attended Wichita State University for his undergraduate work, and received his Doctor of Dental Surgery degree from the Univerisity of Nebraska- College of Dentistry in 1997. After graduation, he practiced rural family dentistry solo in Marion for 19 years ,taking over his father’s dental practice (Dr. Eugene Vinduska) in 1999. Dr. Jerry greatly appreciates the opportunity to provide dental disease treatment to his patients at such affordable fees.